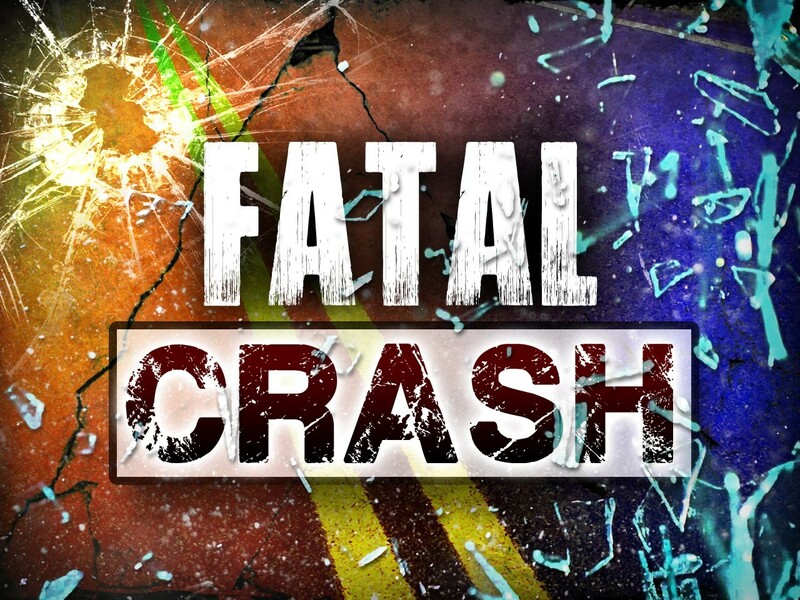 The victim of a fatal crash Sunday night in Steuben County has been identified. The Steuben County Sheriff's Office responded to a crash on State Road 120 near the intersection of County Road 700 North just before 7 PM. Investigative reports indicate that a car driven by Susan Jakovljevic, age 48 of Fremont (Indiana), crossed the center lane and sideswiped a freight-liner. Jakovljevic was ejected from the vehicle. Police say she was not wearing a seatbelt. Jakovljevic was pronounced dead at the scene by the Steuben County Coroner's Office from blunt force trauma. The driver of the freightliner, Bartholomew Tinder, age 60, of Waldron, Michigan, was uninjured. Authorities said alcohol may have played a roll in the crash.